So I tried it with the first line Saber says. 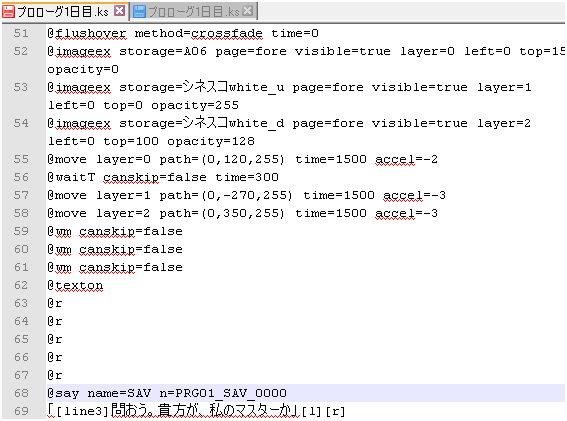 But if I try to substitute my re-compressed data.xp3, Fate won't start anymore. As you've created the original patch and I have no experience in patching games whatsoever, I was hoping you could help me with this. I would really like voices in my game. I'm trying to patch the FSN version that came with the Fate /Stay Night + Hollow Ataraxia 10th anniversary bundle, if that matters. Re: Voice Patch only - some help? The error says that it threw a scripting exception due to a read error, so clearly it didn't like your changes. The patch may be mirror moon's, but the procedure you're following isn't. You'd have better luck trying to contact the guy who wrote it... we're not going to be willing/able to support something that isn't ours.